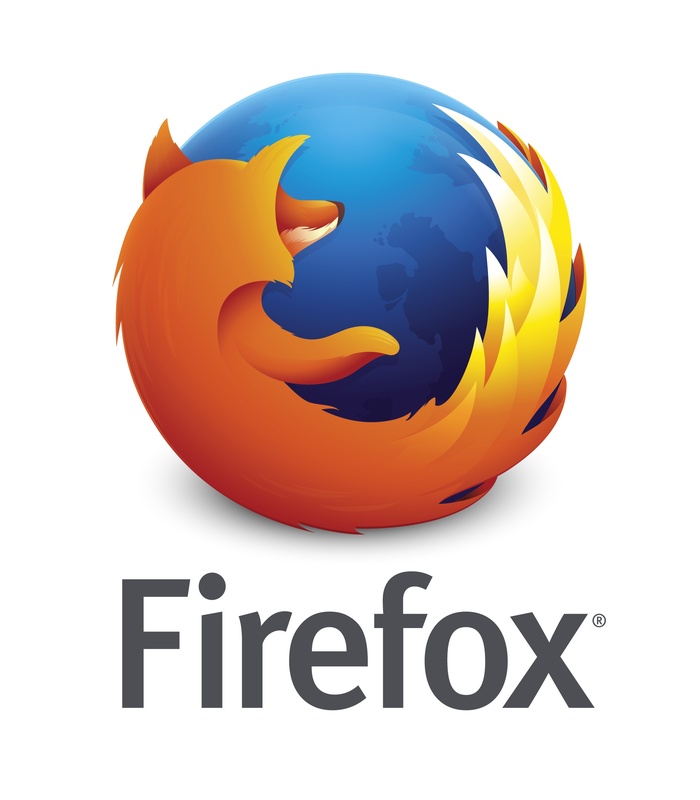 The Firefox browser, while not really a true full-featured password manager application, has a good secure password management utility included in it’s Windows and OS versions. This is I suspect, why Firefox has had such a strong following through the years. (In a separate article I’ll write more about the password management features of the three main Window’s browsers my friends and family have used the most historically: Internet Explorer, Chrome, Firefox, and mobile Safari, and discuss the real security aspects of using these in 2017). I began using Firefox to manage my passwords many years ago, long before passwords were so prolific that we even needed to worry about how to keep them all straight. The password manager Firefox provides continues to be a good choice for many, and it continues to be the most secure of the browser types for password management systems available today. Add to that how easy it is to get started using it, and it becomes obvious why Firefox continues to hold a large portion of the browser market captive. If you are a Windows user, and you don’t currently use a password manager of any kind, nor do you really have a strong preference for a particular browser, I’d suggest using Firefox as a ‘minimalist’ type of free password manager. It’s fast and easy to get started using. Early in its history Chrome would save passwords for you…but not in a secure enough manner. That’s why I never used it and didn’t write positive things about it in my longer articles about password managers. But in 2017, Chrome’s password manager features are much better than before, and I can whole heartily recommend using Google’s browser for this purpose. 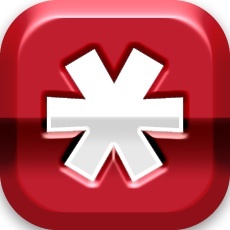 LastPass is a great application and most of my tech-friends (my tech friends = my most trusted family members & friends who have ended up advising me through the years by patiently answering my many questions and allowing me to poll them regarding their use of any tech-related subject matter, application, product or service), use it. It’s free, and I’ve been using the free version for a few years, with the intention of really learning it well enough to signup for a paid Premium plan. I primarily use ios devices for my day to day computing needs. Both LastPass and Dashlane have ios apps that require you to use their own dedicated browsers. I read current reviews of each at the ios app store, and there were too many LastPass users complaining of the buggy browser within the app. 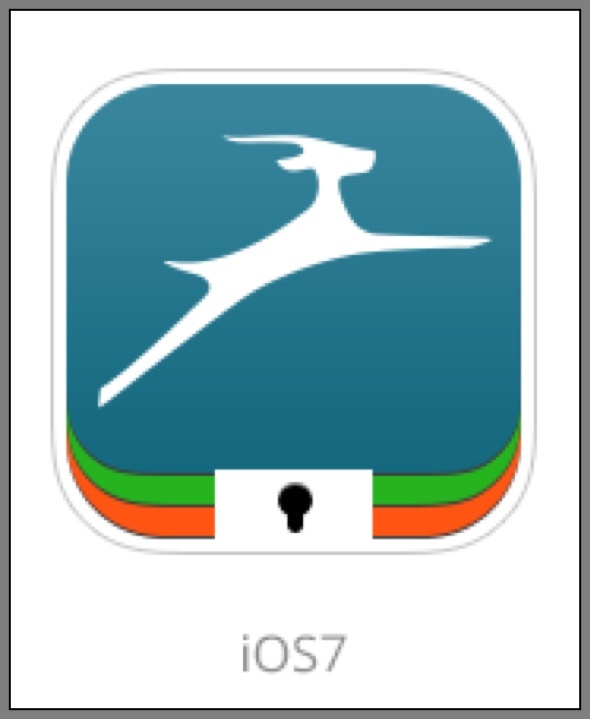 Since this would be a heavily used app for me, I decided to go with Dashlane instead. My previous experience with LastPass, while positive, was tempered by confusion in terms of support documentation. There’s a lot of it, and I found it confusing and dry to get through. I realized, during this journey, that’s because the subject is actually much more complex than is immediately evident to most users (therefore not really LastPasses’ fault per se). DashLane reviewers were highly complimentary regarding the ease of use, ease of getting started, and the simple streamlined user interface. So it was this factor, combined with #1 above that ultimately pushed me in the direction of Dashlane. I don’t think I necessarily made the right choice…but it was the right one for me for right now. I realized during my research that switching from one to another wasn’t as difficult as I thought it may be in the future. I also realized that making a commitment to one and getting going with it was better than doing nothing. DashLane Since I’ve written a much longer separate article on Dashlane, rather than rehashing the topic here, I’m linking to that article. DashLane has been my password manager of choice for about 3 years now. It’s not perfect…but it’s good enough and there are some aspects of it that are amazing! Perhaps the one I like best is that Dashlane notifies me whenever major security breaches occur. And if I’m impacted, usually provides me with advice on what to do to protect myself.